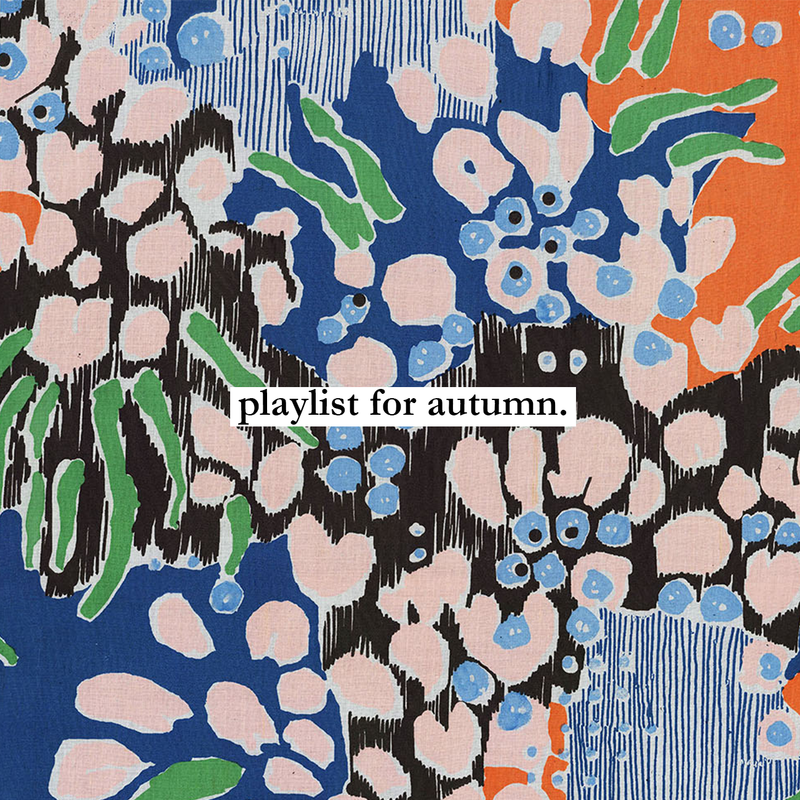 Playlist for Autumn. — Striped Intentions / a life and style blog. 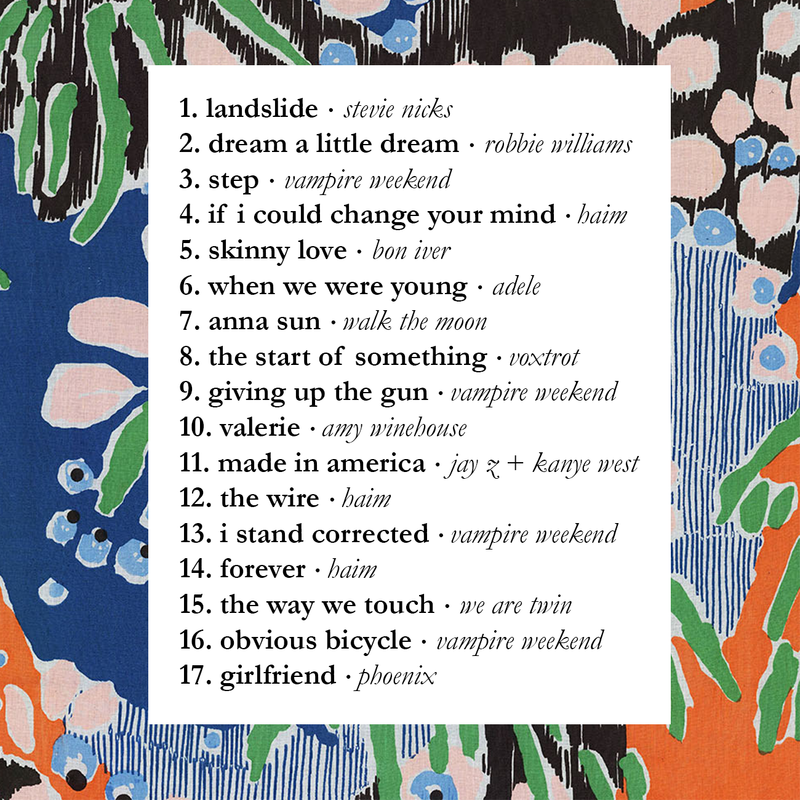 I love my music to feel like the season, so every time a glimpse of the next change fills the air, I'm on Spotify pulling together a mix. Fall has begun to make an appearance in Chicago, so these have been my absolute favorites for the music of the season*. What are you listening to? *If you can't tell, my favorite bands are Haim and Vampire weekend.